Better on Bowen ~ Why Dexter? 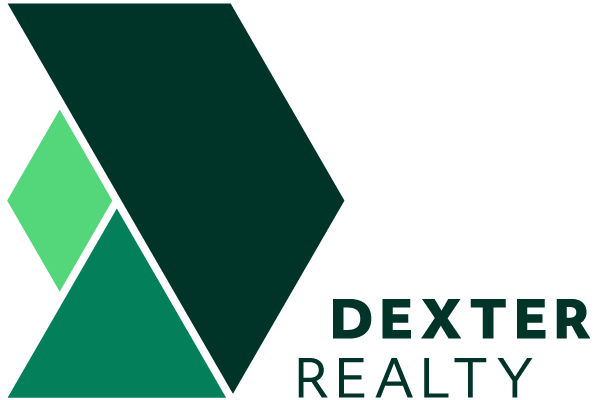 Whether you're looking to buy on Bowen Island or moving off the Island, Dexter Realty provides you with the expertise and the business savvy you need to have the best experience possible. With over 38 years in real estate in the Vancouver and Bowen Island marketplaces, nearly 200 staff in the Lower Mainland area, and a dedicated team on Bowen, Dexter truly bridges the two communities. We can bring people to the Island, we can bring people from the Island to the Mainland, and service all of their real estate needs in doing so. David Peerless is Managing Broker and Owner of Dexter Realty. David and his family also have a long history with Bowen Island. His family first started coming to Bowen over 60 years ago and were one of the first to buy one of the original Union Steamship cabins. 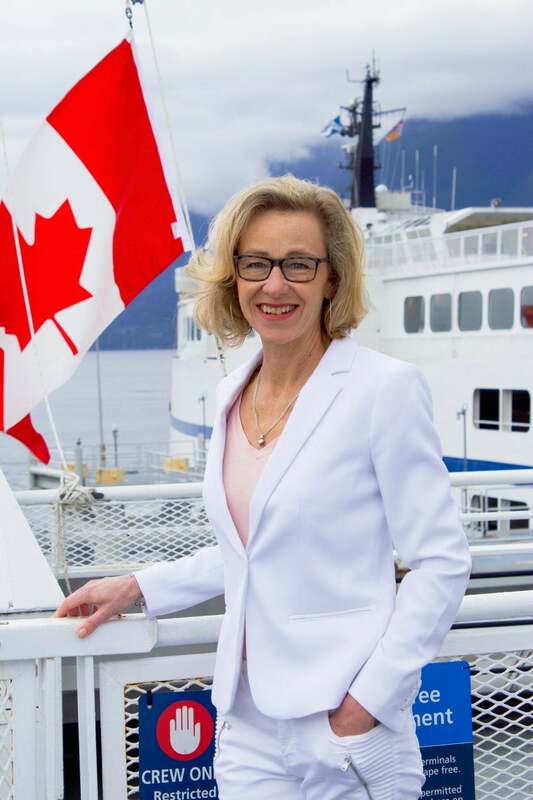 “When I think about Dexter in the city of Vancouver where we have a great deal of strength, and our connection to Bowen Island, which isa very passionate personal feeling I have to Bowen, I like to think that our success has been the bridging of those two areas. Our customer base is a long-term Vancouver clientele and we have a deep understanding of the Bowen community. The customers from outside of the Vancouver area, they want to work with a company that knows the market, is strong in the Vancouver marketplace, and if they want to explore and experience Bowen Island, we also have the ability to do that." Clients deal with Dexter because of the real traditional values that we have. Our dedication to the clients. Our professionalism. We deal with generations of family. We deal with people that have lived in the city for a very long time. Multi-generations of buyers and sellers and those families. We understand families and communities. Dexter is also a company that has an international scope. And so, we connect those values that we have in the culture of Dexter into our business model, and we work with families to achieve their goals and housing needs. 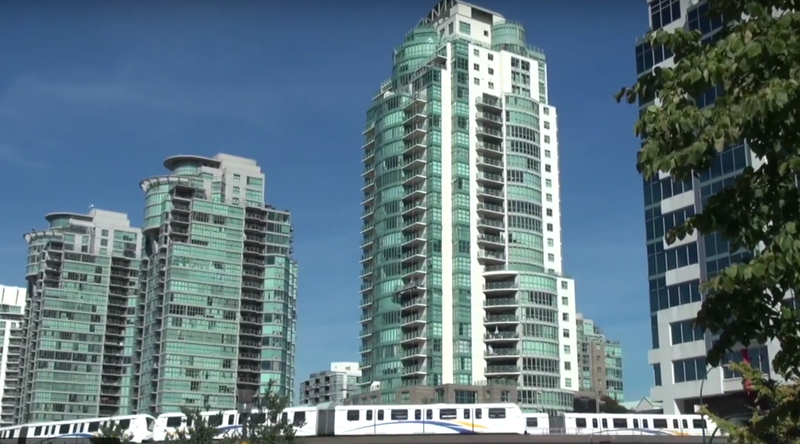 Vaune Kolber has decades of experience, living and working in Vancouver and the Lower Mainland. She brings that professionalism and dedication to service to her clients both on Bowen Island and in the Lower Mainland. She also has a deep love for the Bowen community and all that makes our Island such a special and unique place to live. And Vaune loves to share that joy and appreciation with her clients! Through David Peerless and his family, Dexter has had a presence on Bowen for more than 60 years. We know the Bowen community. We also know what it takes to get the best deal, the best offering, in the competitive City market. We're your bridge to both.